This time two weeks ago I was high on adrenaline and holding an hour old infant on my chest in the Whitehorse General Hospital. Giving birth to Maggie was the most challenging thing I’ve ever done, and the most awesome. Bodies are amazing, and what my body did was mind-blowing. I built a human. With tiny complete bones, and eyebrows, and teeny tiny toenails and facial expressions all her own. I can’t stop thinking about how incredible this whole thing is. Our life has been completely changed- there is so much that is new about all of this- and yet it feels like she’s always been here. Right now, Chris and Maggie are in bed sleeping. Their faces are a few inches apart and Maggie has her tiny fingers tangled in his beard. I am the very luckiest. 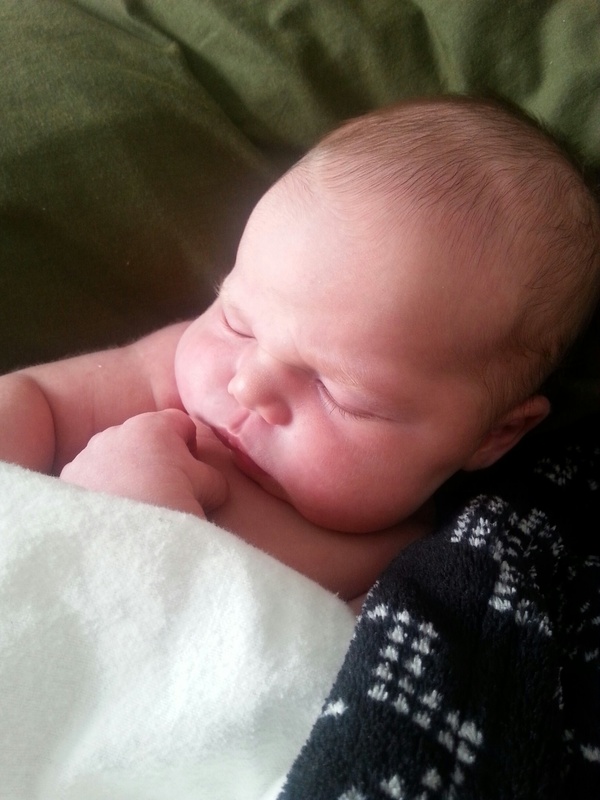 I spent two weeks writing about what it is like to wait in a city away from home to have a baby, and then, before publishing said post, I had a baby. I promise to share the whole story soon, but at the moment I’m too busy smelling my own daughter and marvelling at absolutely everything she does. This is a crazy wholehearted love. We are utterly thrilled and enthralled.